About Faculty -1. B.com, FCA2. 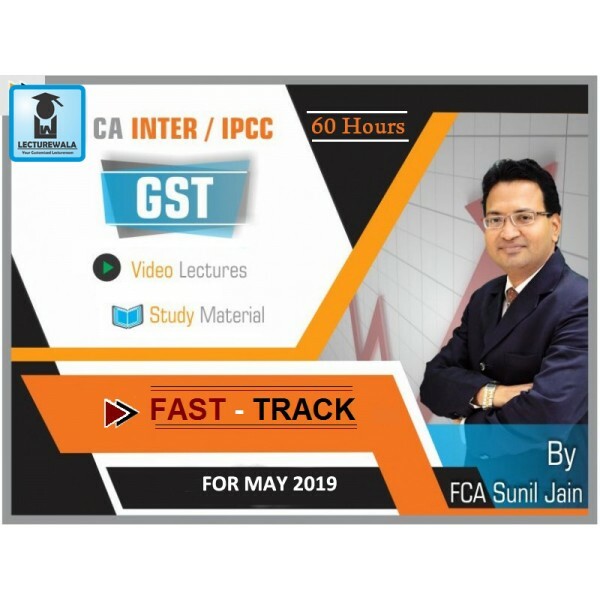 Renowned Faculty for Direct Tax & Indirect Tax (GST)3. Teaching DT & IDT for past 15 years4. 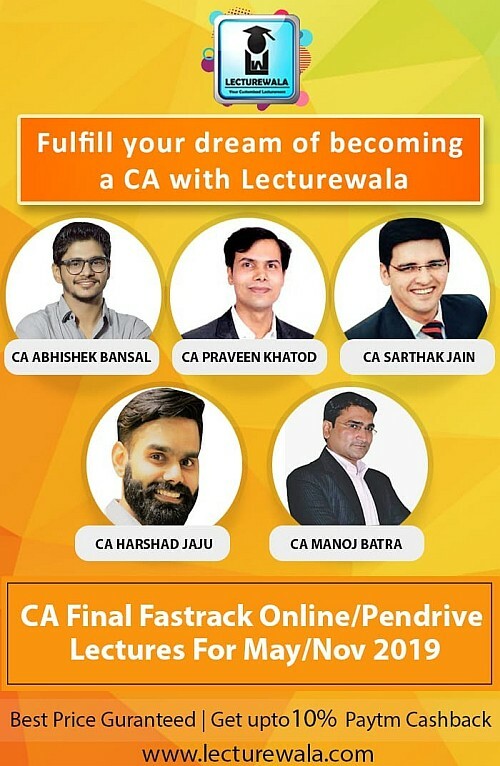 Ex faculty fo.. 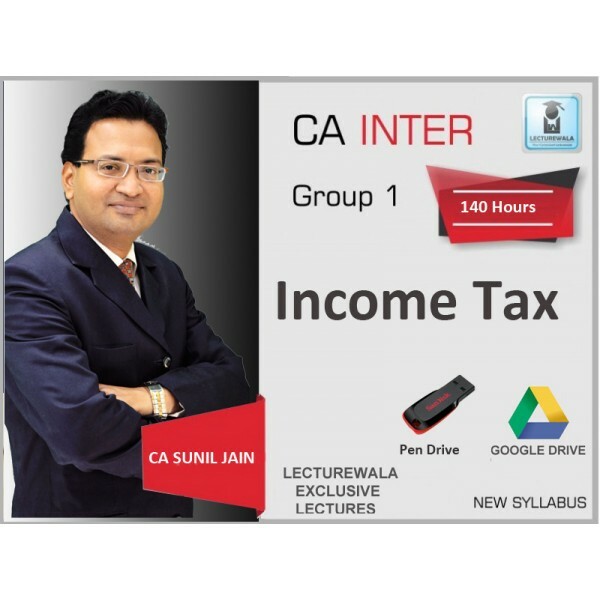 FACULTY NAME CA SUNIL JAIN NAME OF INSTITUTE LECTUREWALA COURSE CA INTERMEDIATE ..